Self-adhesive, 2mm thick intumescent material to fit under hardwood door edging as a fire protection seal. 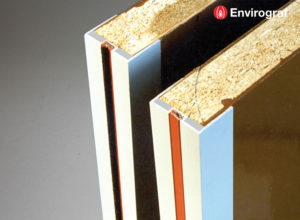 Designed to provide additional protection for fire-rated doors 25mm thick and up. Available in 1050mm lengths as standard. 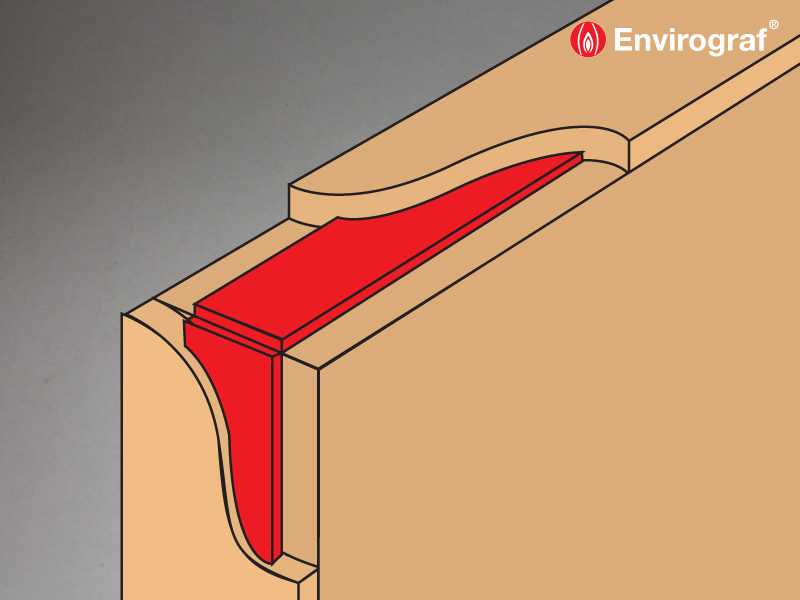 Peel off backing paper and apply strip to underside of the hardwood lip on the edges of the door. 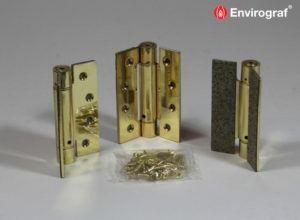 The above items are supplied in 1050mm lengths as standard. Also available in 10m rolls, simply add /10 to the above order references. Prices on request. Tested to BS476 Part 22 (1987), achieving an integrity of up to 60 minutes.